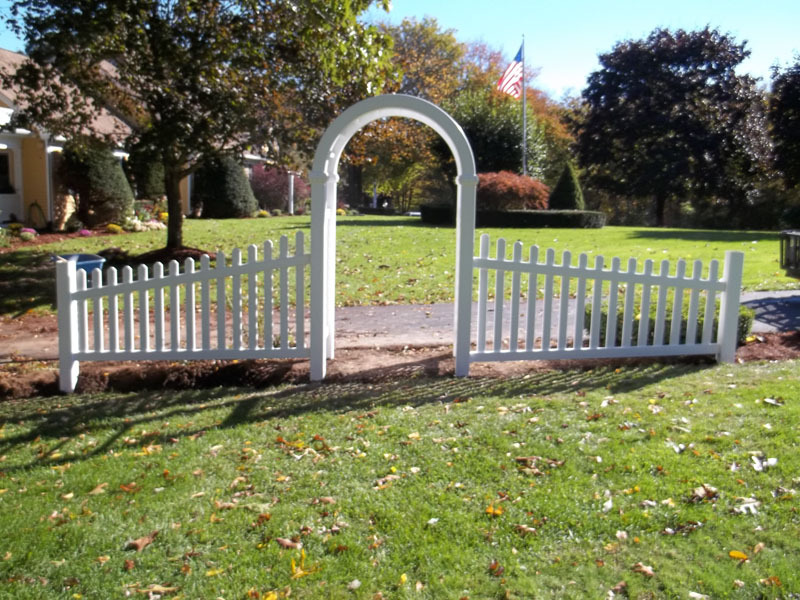 South East Fence also carries a selection of maintenance-free vinyl pergolas and arbors in addition to our custom fence work. 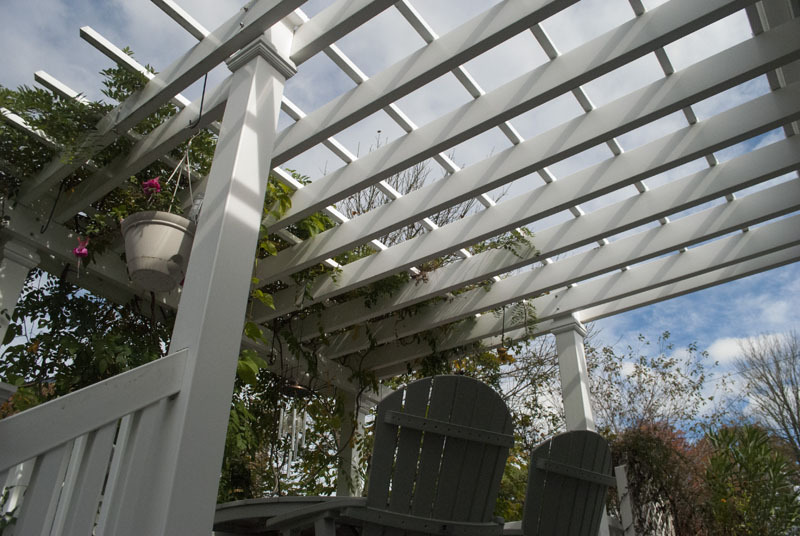 The same top quality materials that are used to create our custom vinyl fencing are used to create our beautiful, long-lasting and durable pergolas and arbors. 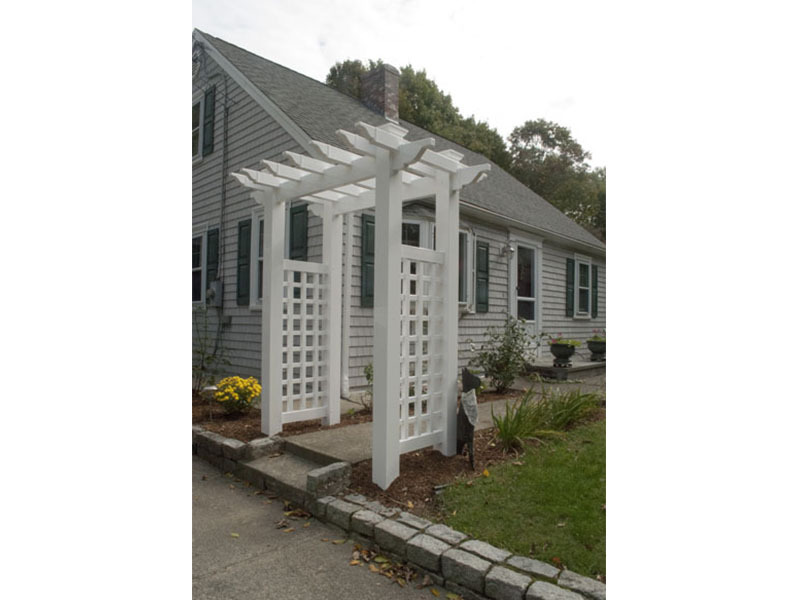 All of our standard four foot wide vinyl arbors and custom pergolas are designed and installed with skill and professionalism by our trained and experienced craftsmen to provide our customers with the highest quality available. 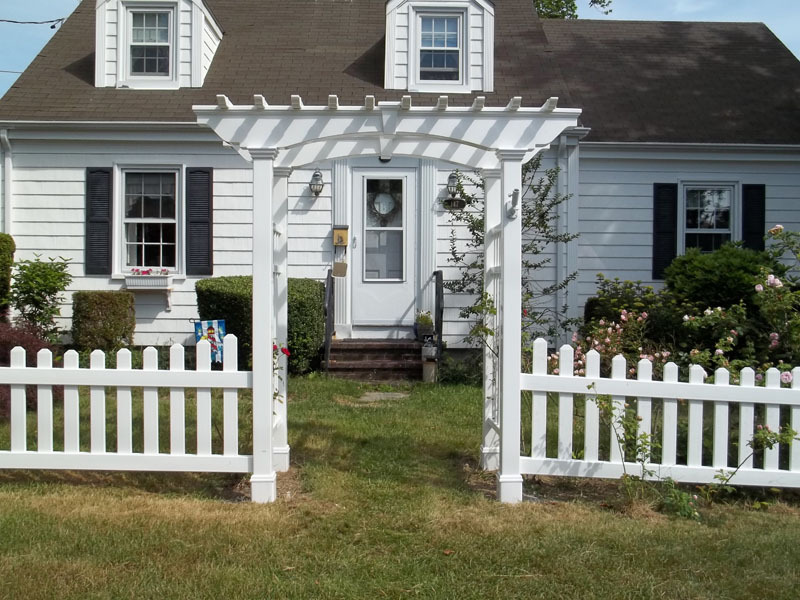 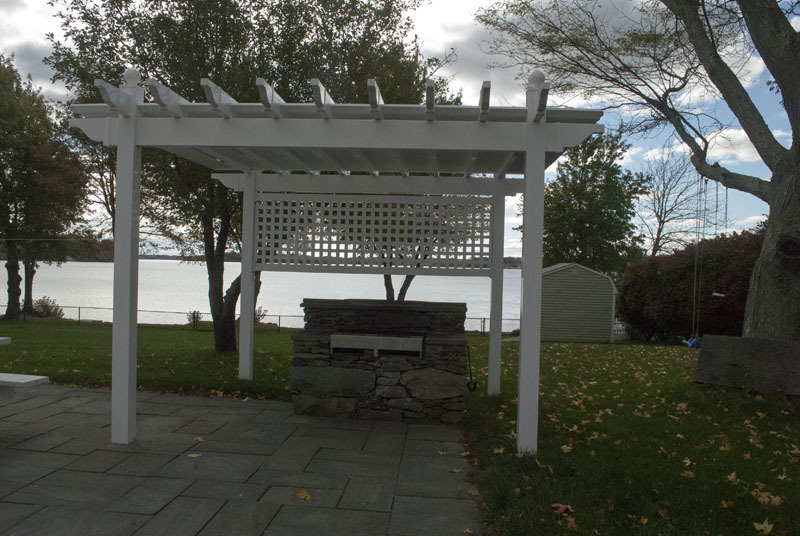 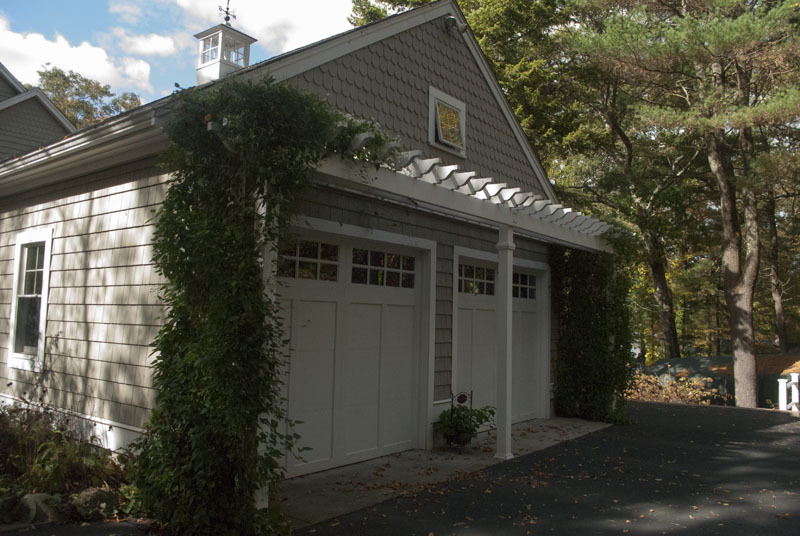 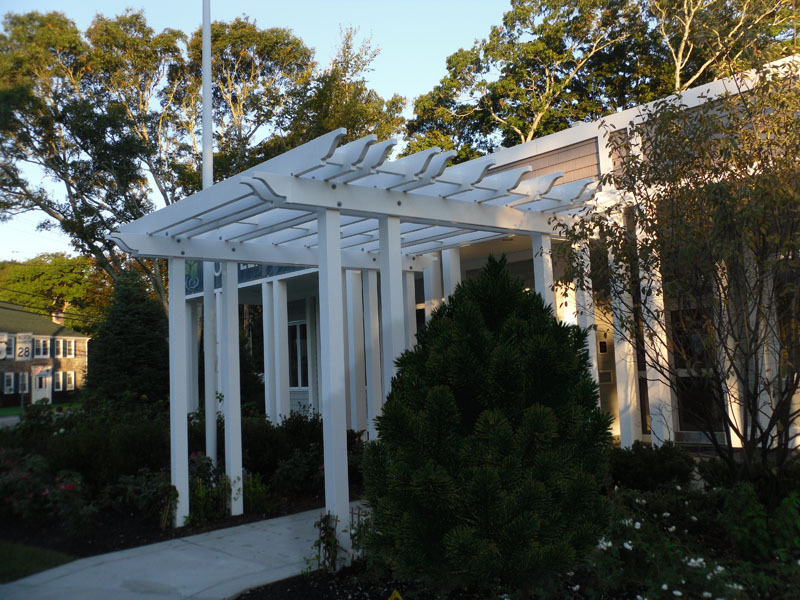 Contact South East Fence at 508-947-4063 to find out more about our custom pergolas and arbors, residential vinyl fencing and other maintenance-free vinyl options that can be used to help beautify and increase the value of your home. 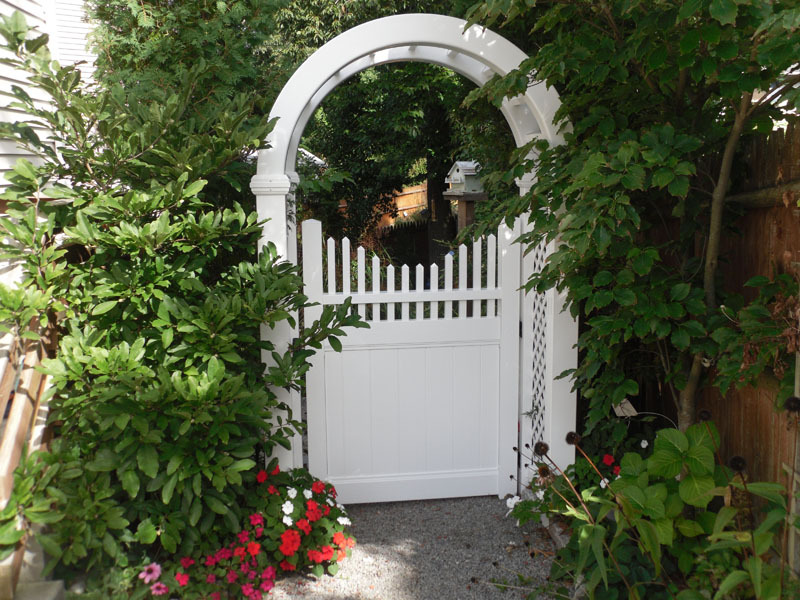 We will answer all of your questions about any of our custom fence work selections. 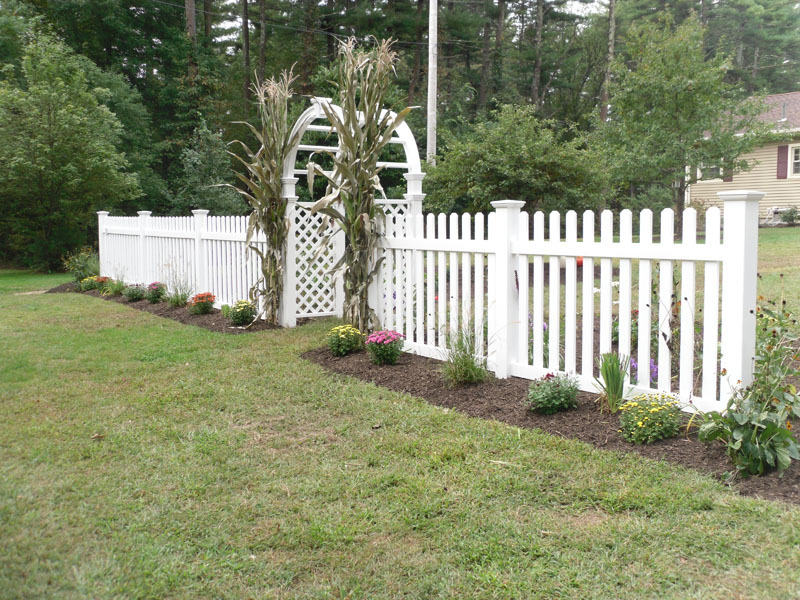 Ready to start your fence project? 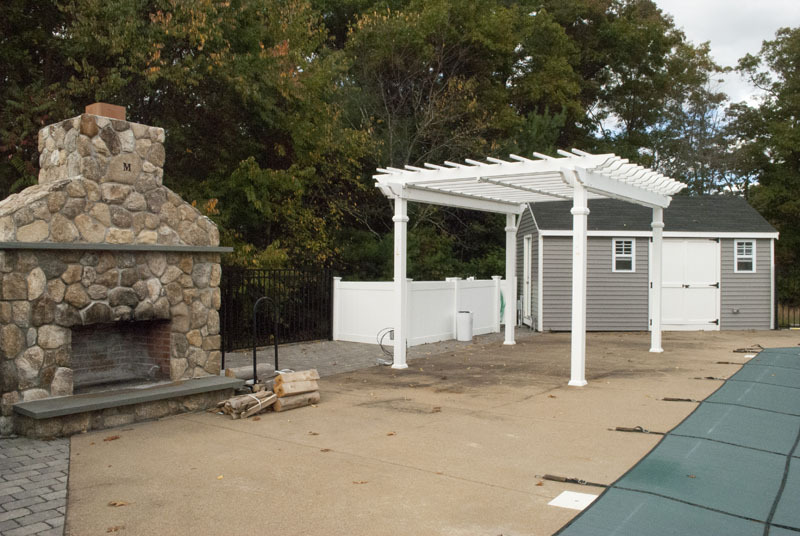 You can contact us at our Lakeville, MA location by calling 508-947-4063. 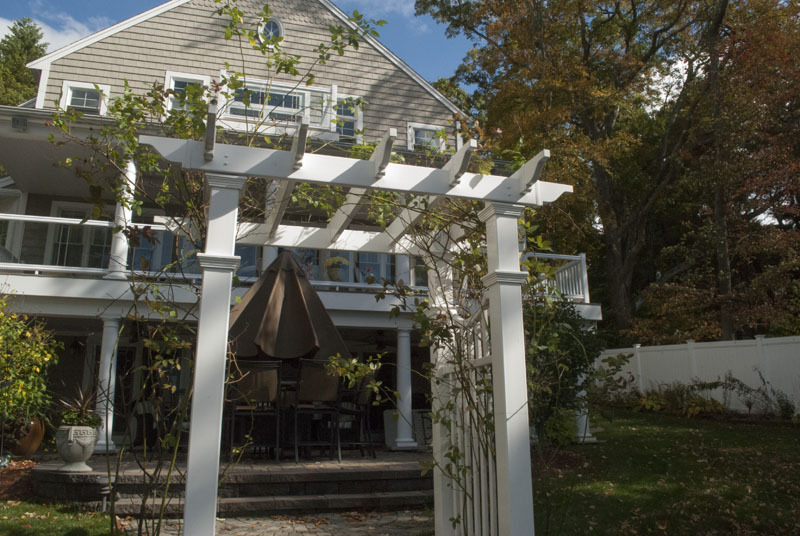 We provide our services to residential and commercial clients throughout the South Eastern Massachusetts region. 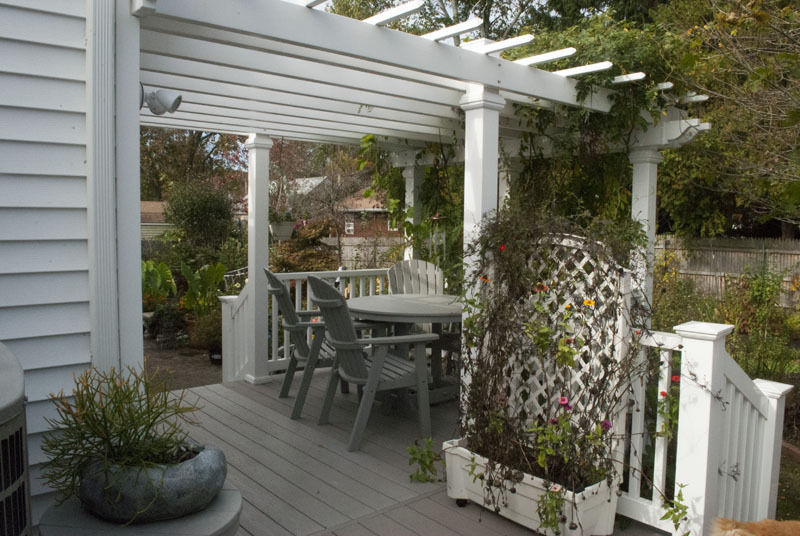 Make sure to ask about our senior citizen discount.